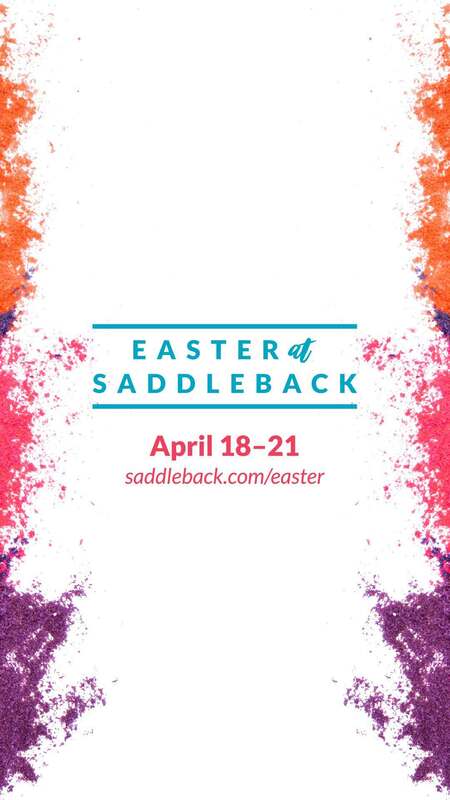 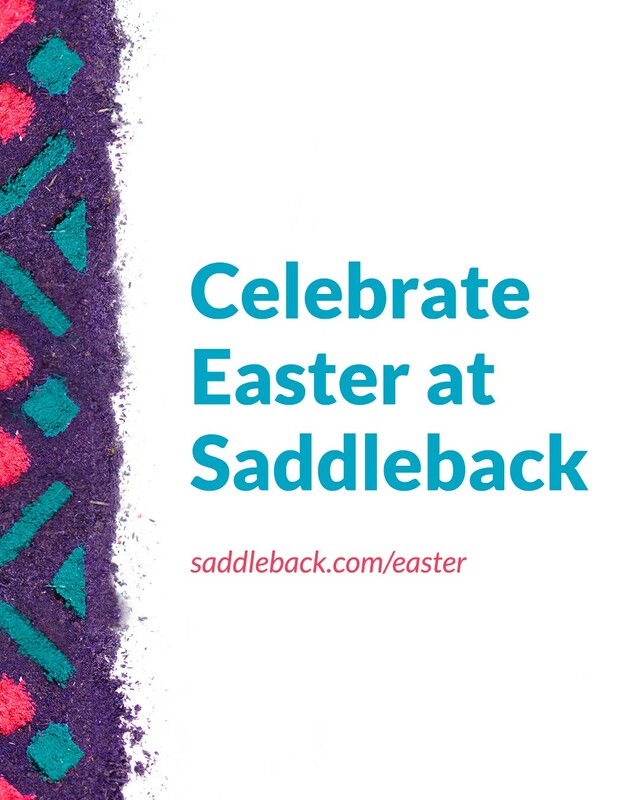 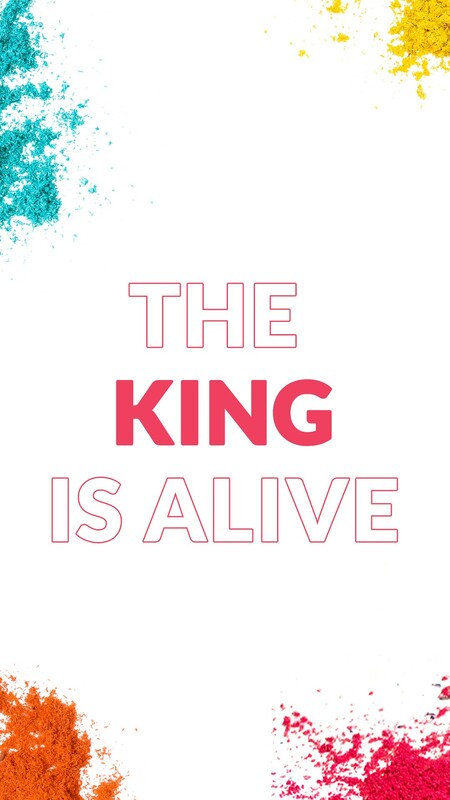 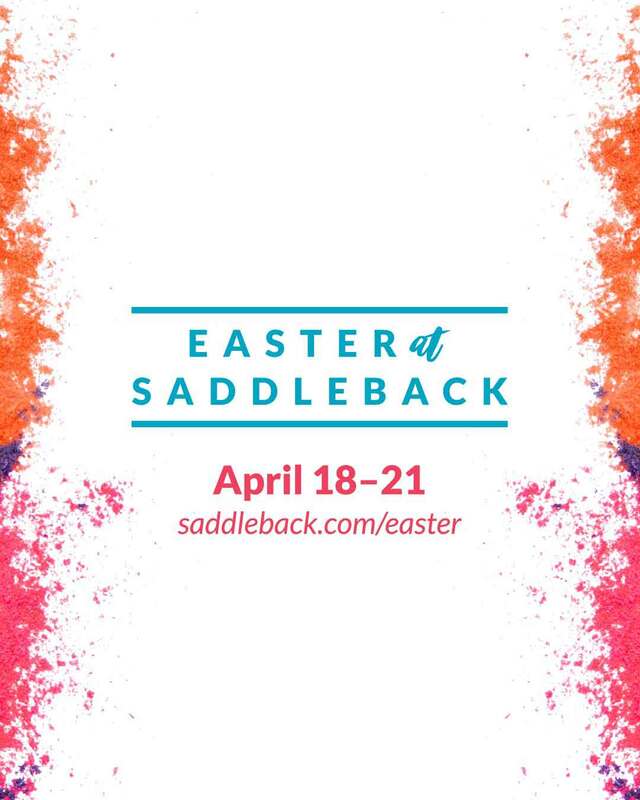 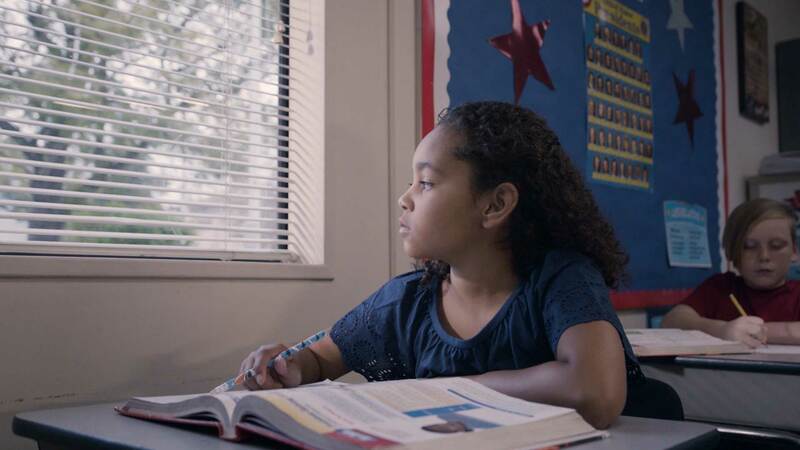 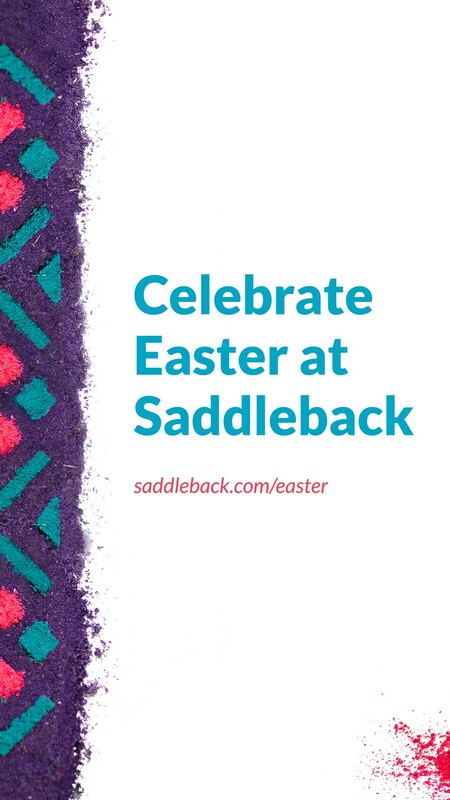 Be a Part of Easter at Saddleback 2019! 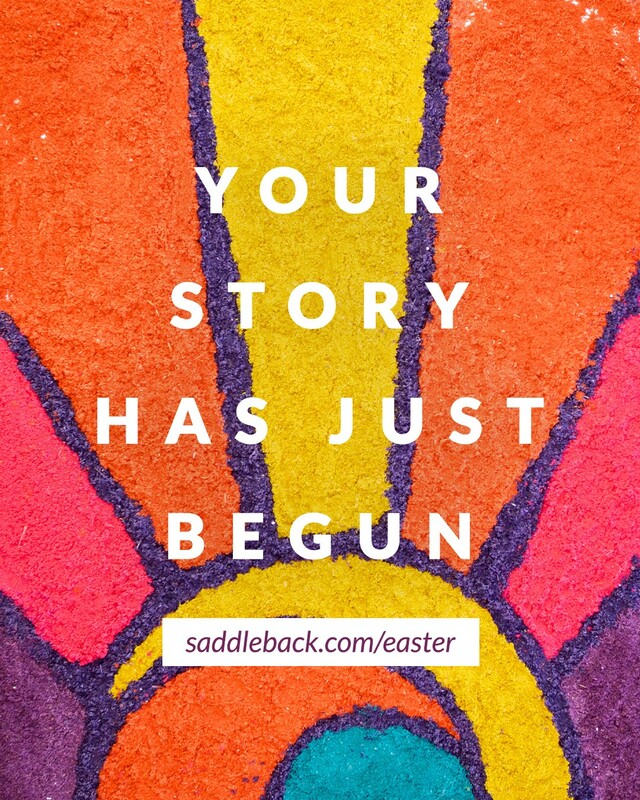 Submit your contact info to express interest in this small group. 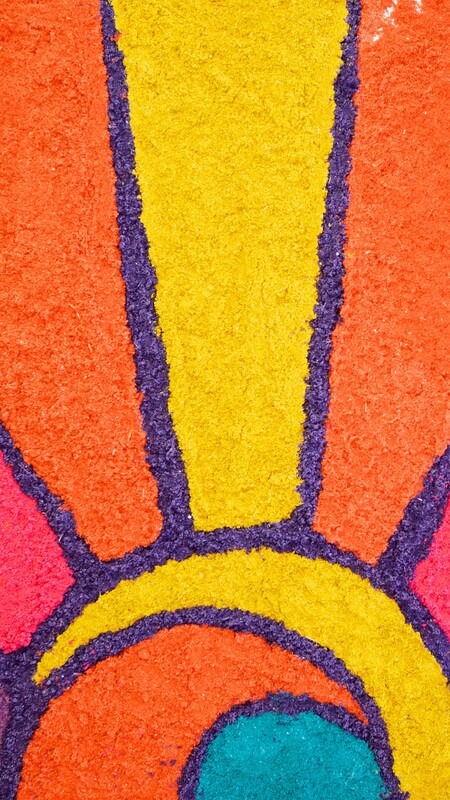 Email Sent! 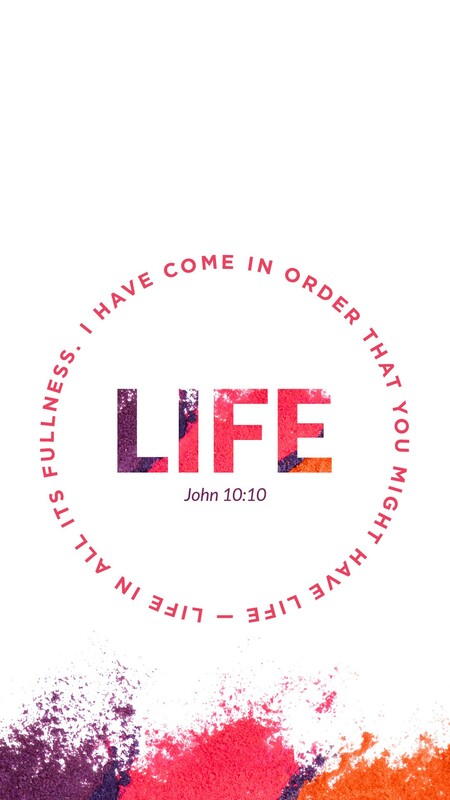 Thank you for your interest in joining this small group. 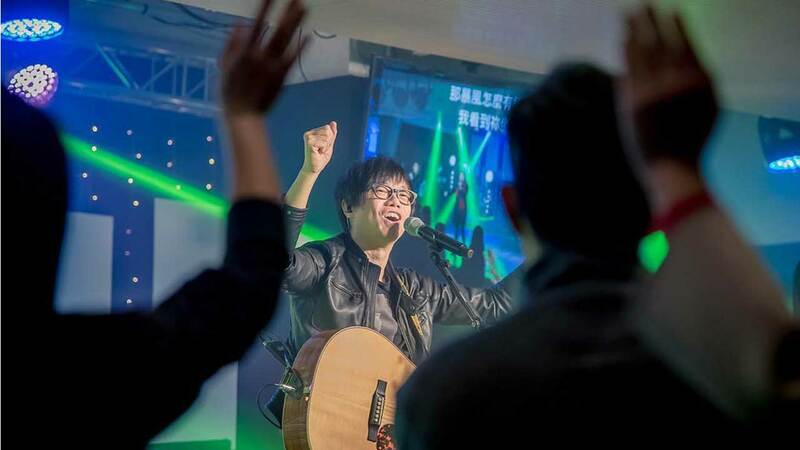 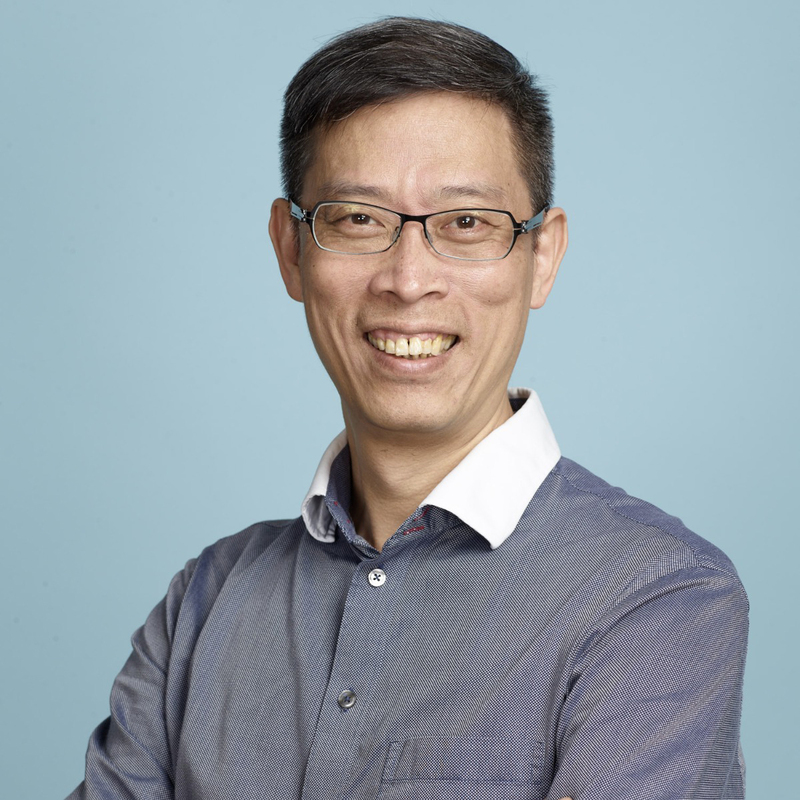 The small group host will contact you directly. 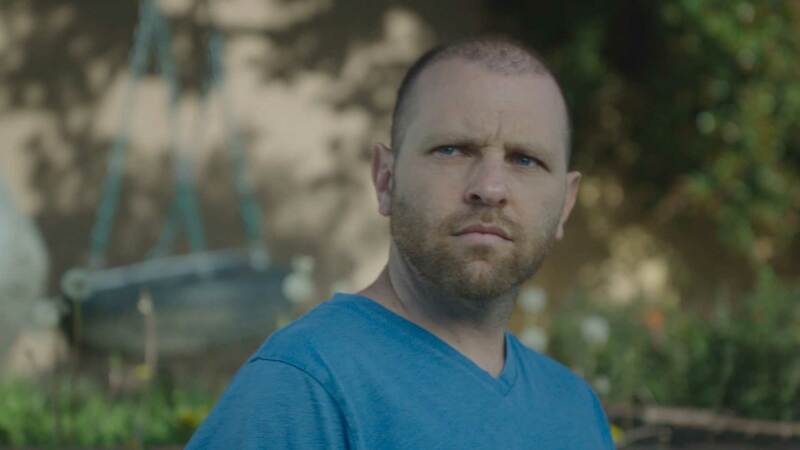 Something went wrong. 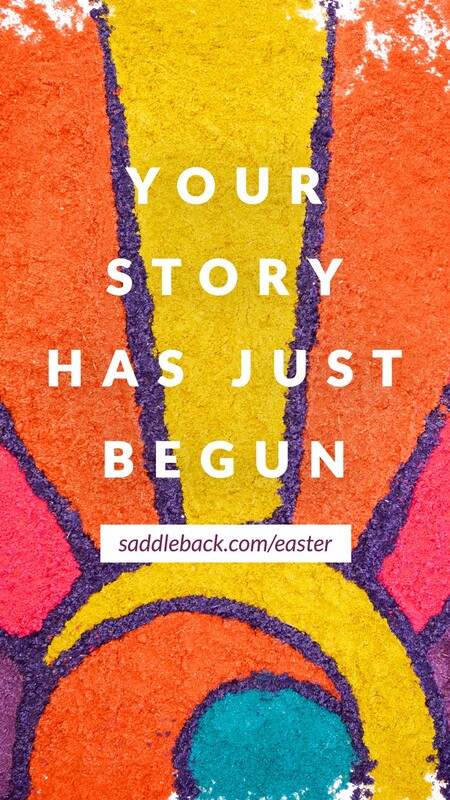 Please try again or refresh the page.